When you need Towing Olympia, call on Summit Auto Wrecking. Whether you need Towing in Olympia for your daily driver or junk vehicle towing, our services cover your vehicle no matter what condition it’s in. But we don’t just handle automobile towing. Washington has some excellent weather and as much as you want to ride, your motorcycle won’t always let you. Our motorcycle towing in Olympia can get you back home or into the shop in no time. Reliable towing in Olympia can mean the difference between having the time to get your vehicle repaired, and looking for a ride to work. Our calls are always answered by one of our dedicated employees instead of an automated system. Our towing in Olympia provides you with reliable service you can depend on, because our drivers are certified. They know how to efficiently, and safely get you and your vehicle where you need to go. Trying to get out of a dangerous area can seriously endanger yourself, don’t take the chance when local towing in Olympia is just a quick phone call away. That’s not all our towing services in Olympia can do for you. Our towing in Olympia covers you in the event of long distance or local towing. We can also provide you with jumpstarts and lockout services in the event your vehicle will not start or you are unable to get into it. Sometimes accidents can make your vehicle difficult to get to, and accident recovery with our professional towing service is just what’s needed to get your vehicle out of harm’s way. 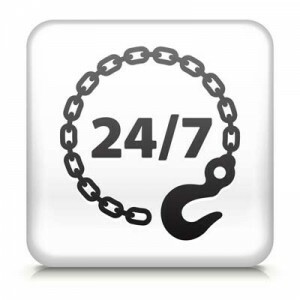 Trust in Summit for professional, reliable 24 hour towing Olympia. 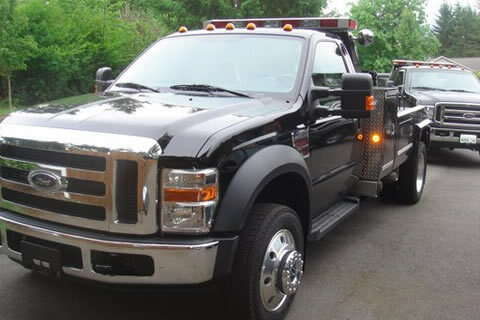 Our tow trucks and towing in Olympia is licensed, bonded, and insured, so you get service you can trust. Call 360-352-2800 or contact us today for Towing Olympia. We provide towing Olympia services as well as services to all of Lewis, Thurston, Pierce and Mason Counties! As part of the Olympia community, we pride ourselves in doing our part for the environment.